Finished size - 52 " x 60"
I think the title says it all. 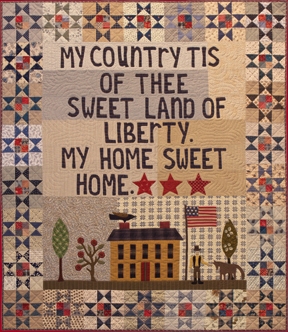 This patriotic themed quilt will grace your summer home. 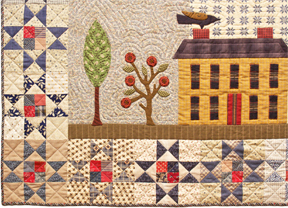 Choose from a large variety of your favorite stash fabrics to achieve this scrappy vintage look.